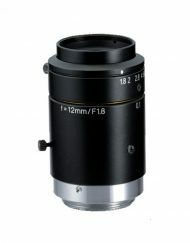 SKU: 16x9CineLensPLMount. 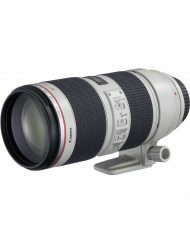 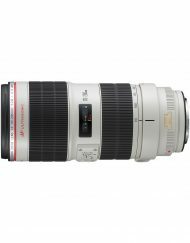 Categories: Camera, Lenses, PL. 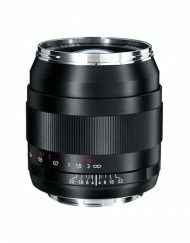 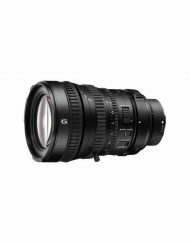 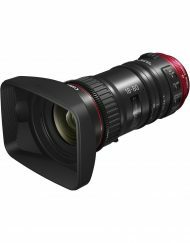 The lens offers 4K-ready optical performance for digital cameras equipped with Super35mm CMOS sensors that offer four times the image resolution of conventional HD media. 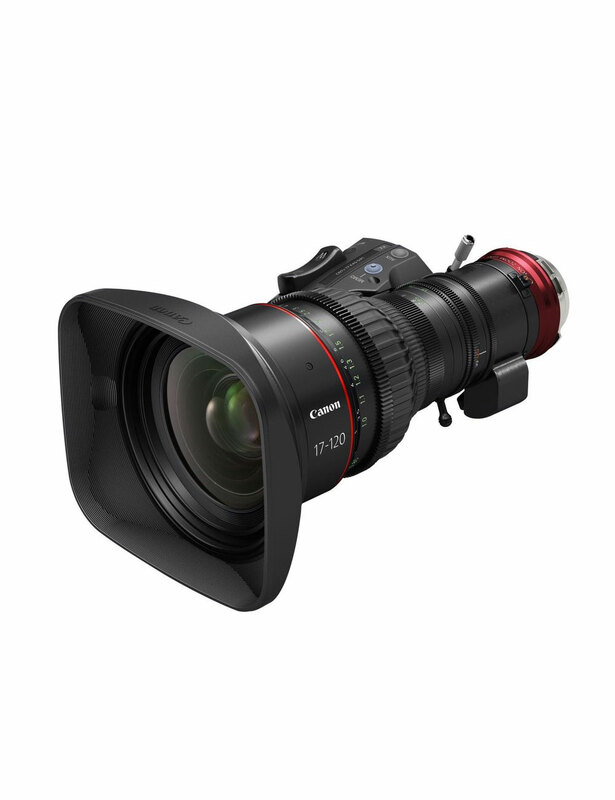 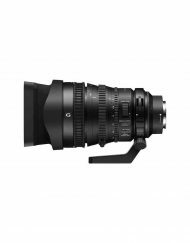 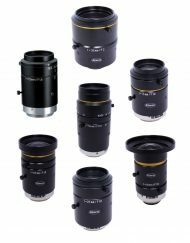 The lenses’ high optical performance across a wide zoom range matches that of 4K single-chip, large-format digital cameras, for both cinema and broadcast applications, with outstanding picture quality extending from the image center to the edges. 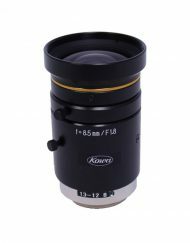 The use of an 11-blade iris produces artistic and beautiful out-of-focus areas or “Bokeh.” The 11 blades allow for attractive circular blurring in out-of-focus regions, while the use of an odd number of blades help reduce flaring of specular highlights. 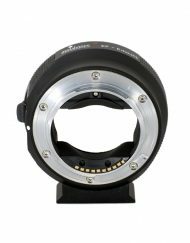 Additionally, the iris ring is mechanically controlled with no click stops for smooth exposure adjustments while recording. The LCD display enables users to easily access functions on the drive unit. 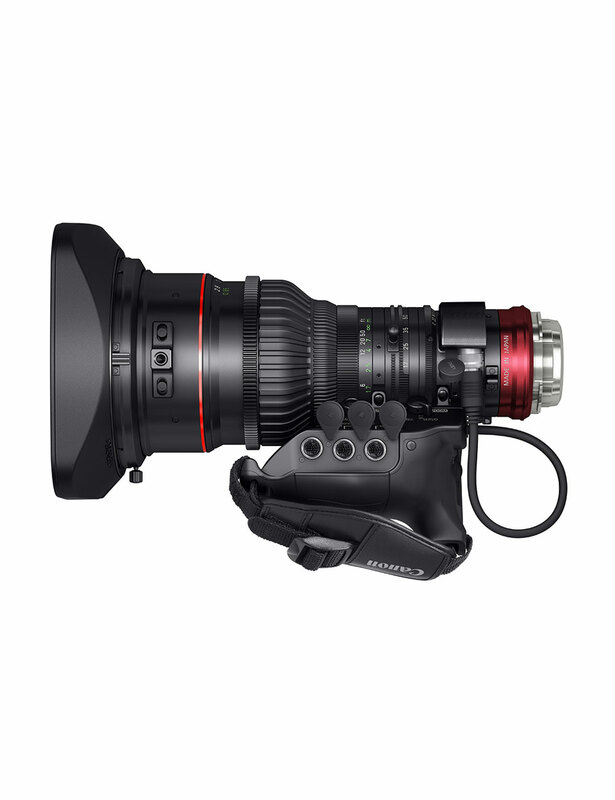 User settings are also accessible from the drive unit. 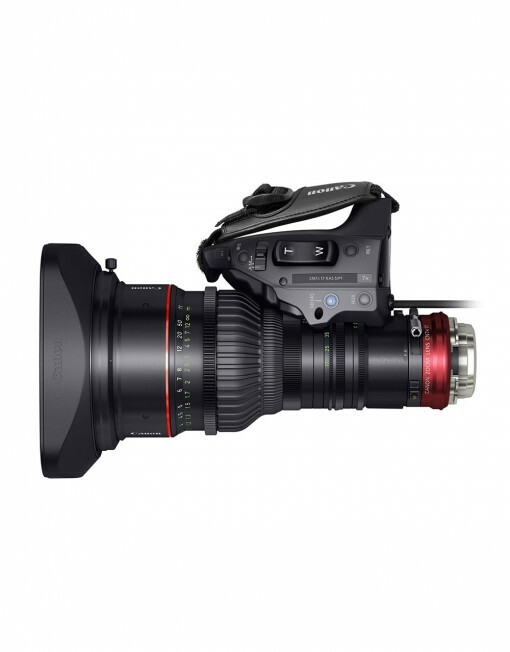 The drive unit can provide a very fast zoom speed of up to 0.5 seconds from end to end, or a very slow speed of 300 seconds. 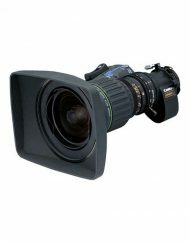 These can be changed using a toggle switch on the drive unit. 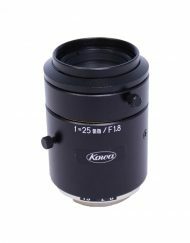 The small and lightweight ergonomic drive unit can be detached when full manual use of the lens is desired, and doesn’t require any alignment when re-attached to the lens. 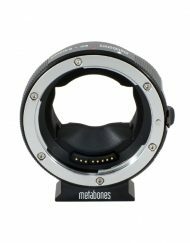 While the lens can operate independently of the drive unit, the drive unit is matched by serial number to the lens it ships with and will only function with that lens. 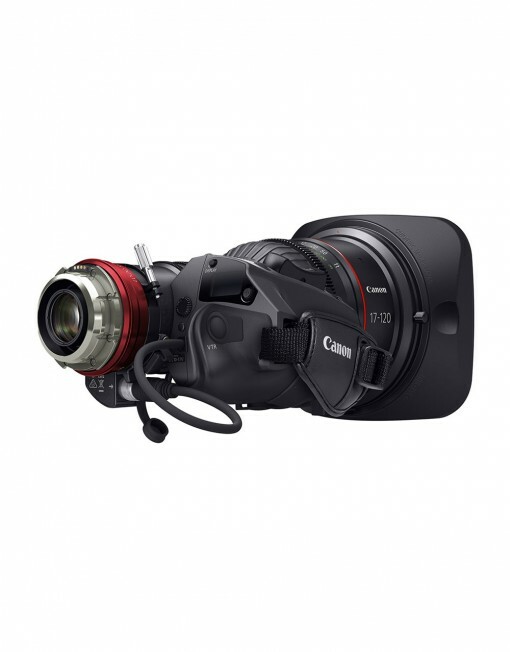 In addition to supporting Canon’s PL-mount communication protocols via camera-mount contacts, the lens features three, 20-pin ports that provide full remote control of zoom servo, focus servo and iris/aperture settings, compatible with a wide range of digital cameras, virtual data systems and remote-control protocols. 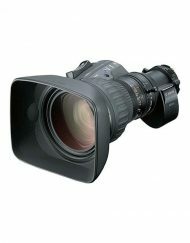 They are also compatible with 12-pin lens cables used for cameras that accommodate other broadcast-compliant serial interfaces. 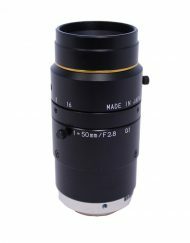 The lens is only capable of communicating with a camera when used with the servo drive unit. 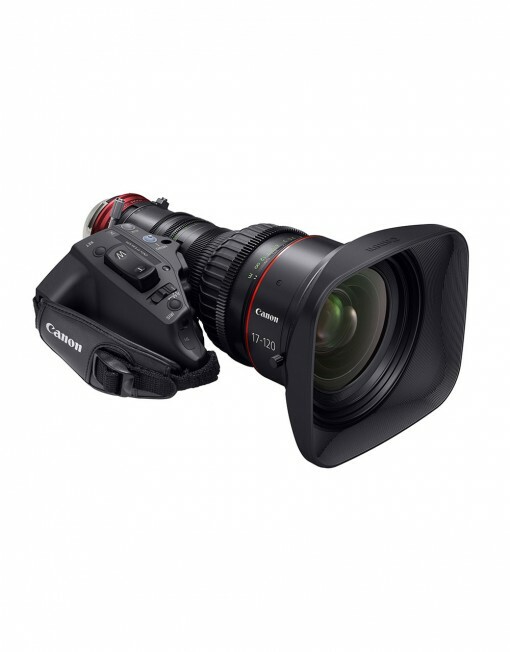 The lens can be connected to different types of virtual control systems via its 16-bit encoder outputs, including Canon’s Digital Drive ZSD-300D zoom demand and FPD-400D focus demand. 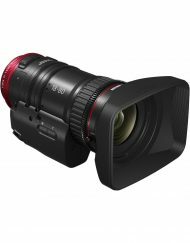 The FDJ-P01 focus demand can also be used via a 20-pin conversion cable to remotely control the iris by changing the setting from the display on the drive unit. 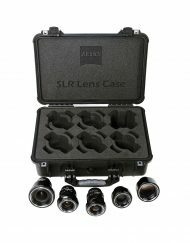 The 16-bit, high-resolution encoders provide accurate lens data to the system to help avoid any discrepancy between the changes made in the lens settings and the virtual images. 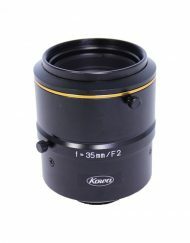 The lens requires an external battery to supply power for the servo drive.